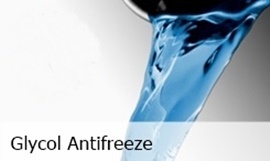 Ice Refrigeration take refrigeration seriously, (that’s why we do it). let’s get down to the truth, you want your equipment fixed, maintained, supplied, installed and all at a reasonable cost, without compromising your equipment, you want your equipment to be reliable and well maintained, why wouldn’t you? it’s what anyone would want when buying into a service company. Lets be blunt here, if we didn’t do as we say we wouldn’t be in business right? 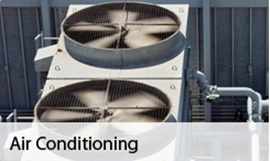 Our refrigeration and air conditioning engineers are time served and have least 10 years or more in this trade, we are subcontracted to work on large multi million pound data centres, hospital MRI cooling equipment, our direct customers range from Brewery’s, large London office buildings and we even look after cooling the customers at the Ritz Casino in London. 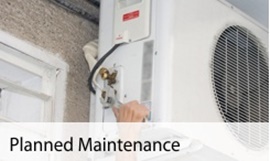 We have set up agreements with other air conditioning companies to look after their service departments, this works quite well, they install the equipment and we maintain it. Why should they pay for a service department when we can attend their warranty call outs, they give us the maintenance and we give them reduced rates on any warranties, it works for them and for us, they save money and we stay in business. We can offer an all-inclusive end to end solution to your cooling needs, one of our customers needed a cooling solution for a sea life centre, they needed to cool different tanks to different temperature’s, this was done with a 40kw packaged water chiller piped to the tanks, using 3 port temperature operated valves to control the tanks at different temperatures, this worked well and the customer was very happy. 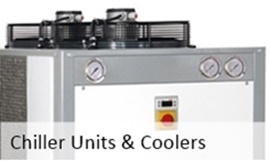 We have modified all sorts of chillers for different applications including frost protection, fitting high pressure pumps, replacing tank evaporator for plate type, modifying chillers for low temperatures by adding suction accumulators and oil separator’s, making skids for tanks etc., the list is short, we don’t want to bore you. Anyway enough about us, what about you? Can we help? Pick up the phone, or email us below.